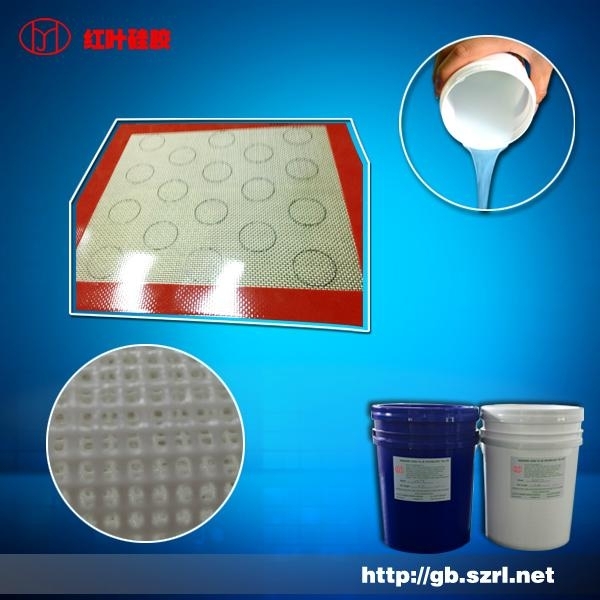 Mold making silicone rubber is white or red flowing liquid with general hardness of 22-50A°after curing. Molding silicon rubber is a kind elastic silicon rubber mold which features with easy operation, non-deformation, high-temperature resistance, acid-alkali resistance and expansion as well as high reproduction times, good tensile strength, tear strength and elongation. According to the different materials, two series of mould making silicon rubber are divided, which are HY-6 and HY-7. a. HY-6 Series includes model codes of HY-620, HY-640, HY-628, HY-638 with the hardness of 18-22 shore A, 38-42 shore A, 25-30 shore A and 35-40 shore A respectively. HY-620 and HY-640 are particularly suitable for pouring mould. HY-620 is for small crafts mould making, while HY-640 is for large crafts mould making. Common features of HY-620 and HY-640: light viscosity, pourable effort, good fluidity, easy-operation, good tension and high tear strength. HY-628 and HY-638 are particularly suitable for brushing mould making. Common features of HY-628 and HY-638: moderate viscosity, easy-operation. Agents are available if requested. It won’t affect the quality of silicon rubber but to make the operation much easier. 15-20 shore A, 25-30 shore A and 35-38 shore A respectively. 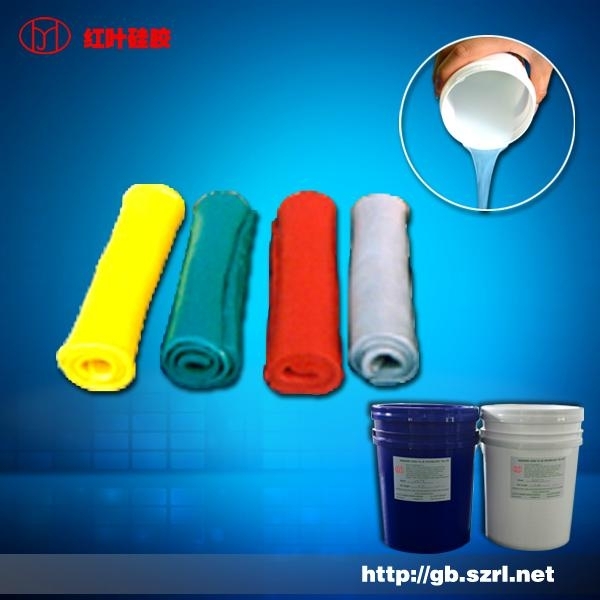 HY-718 is a kind of soft silicon rubber and suitable for pouring mould making of small crafts. HY7-28 with moderate viscosity is suitable for pouring mould and collapsible mould making of crafts in medium size. HY-738 with high hardness is suitable for to collapsible mould making of crafts in large size. mold making silicone rubber is primarily intended for poly resin crafts, PU crafts, PU resin crafts ,gypsum crafts ,unsaturated resin crafts, lighting and candles Buddha, furniture, furniture decorative materials, statues Buddha, artifacts copied, building decorationmold, artificial fossils Factory, Europe component factory, simulation landscapes, animals and plants sculpture, sandstone crafts and so on. 1. Why could the silicone mold be reused only for a few times? b. 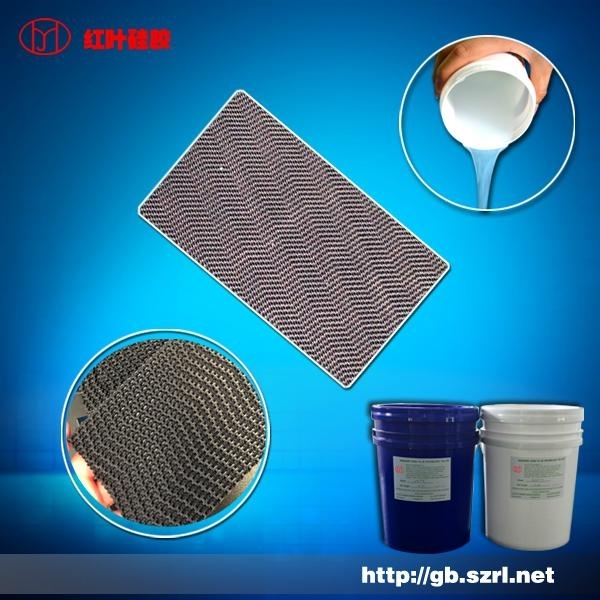 Using the silicon rubber with a high hardness to make molds for small sized products with delicate and intricate designs and the silicon rubber with a low hardness to makes molds for large sized products with simple designs. The molding silicone rubber itself doesn’t contain any oil, so it won’t be oily. If the mold is oily, it may be because you add the compound silicone oil( the compound of silicon oil and white oil). The white oil is not silicon oil but a kind of pe6. Why isn’t the silicon mold acid - alkali and aging resistant? 7.Why is the appearance of the finished mold striate and unsmooth?